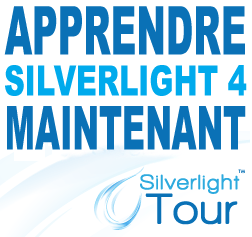 Another chance to get this awesome Silverlight training! 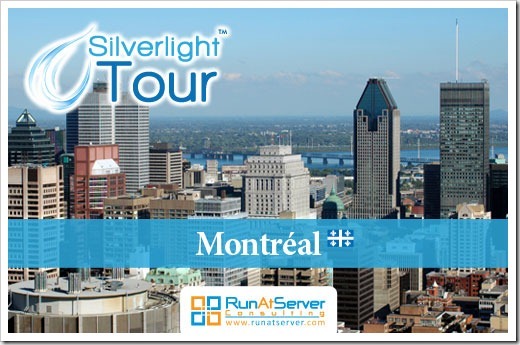 The Silverlight Tour has one more class in Montreal, and provide top Silverlight 4 content!!! Also note that we offer a free license of Telerik's RadControls for Silverlight to every attendee ($999 value)!! * We do english class as well… check our website!